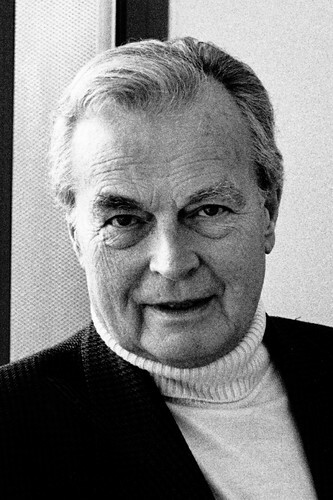 Choreographer and director Peter Wright is one of the most eminent names in ballet. 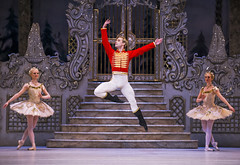 His Royal Ballet productions of The Nutcracker and Giselle are among the most popular works in the Company’s repertory. 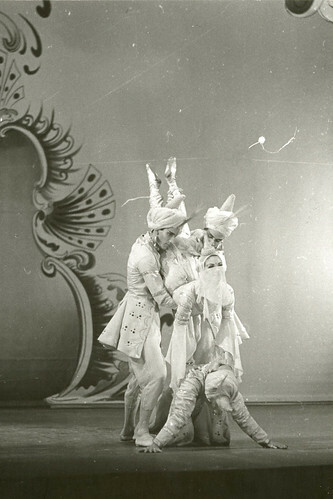 Wright made his debut as a dancer with Ballets Jooss during World War II. 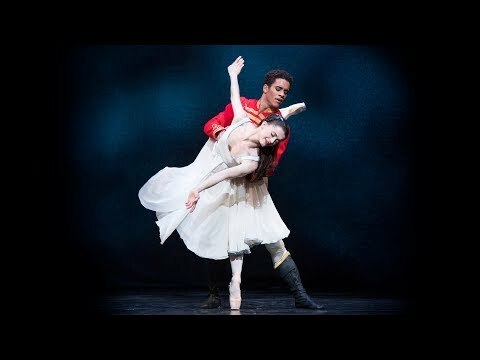 He created his first ballet, A Blue Rose, for Sadler’s Wells Theatre Ballet in 1957. 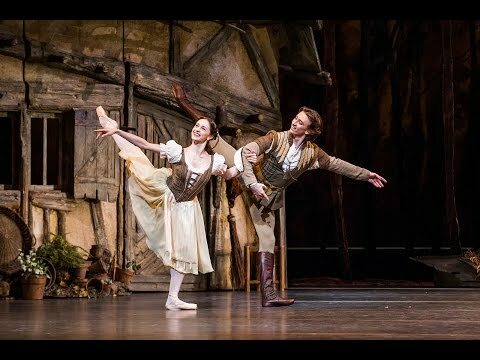 In 1961 he joined John Cranko’s new Stuttgart company as Teacher and Ballet Master, choreographing several ballets and mounting his first production of Giselle. 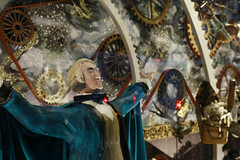 Wright’s productions of the classics now feature in the repertories of companies around the world. 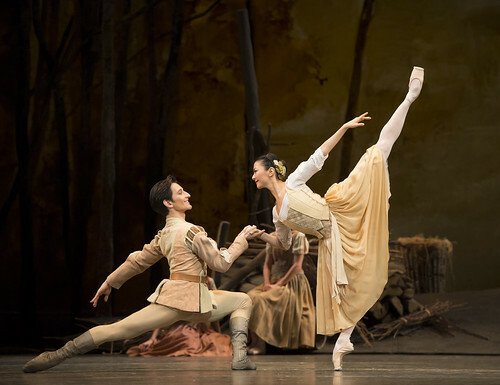 In 1969 he joined The Royal Ballet as Associate to the Directors, later Associate Director. In 1977 he was appointed Director of Sadler’s Wells Royal Ballet, supervising the company’s transformation into Birmingham Royal Ballet in 1990. He had the title Director Laureate conferred on him by Princess Margaret on his retirement from the company in 1995. In 1990 Wright was presented with the Queen Elizabeth II Coronation Award by the Royal Academy of Dance, an Honorary Doctorate from London University and in 1991 was made a Fellow of the Birmingham Conservatoire of Music. He was awarded a knighthood (1993), an Honorary Doctorate of Letters from the University of Birmingham (1994), the De Valois Award for Outstanding Achievement in Dance (2004) and the Centenary Award for Dance (2013). 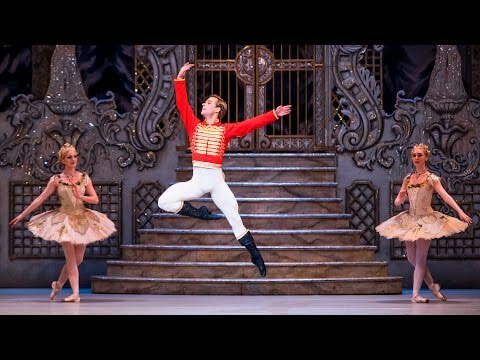 He is a Vice-President of the Royal Academy of Dance and Patron of the London Ballet Circle. His autobiography Wrights & Wrongs: My Life in Dance was published in 2016. 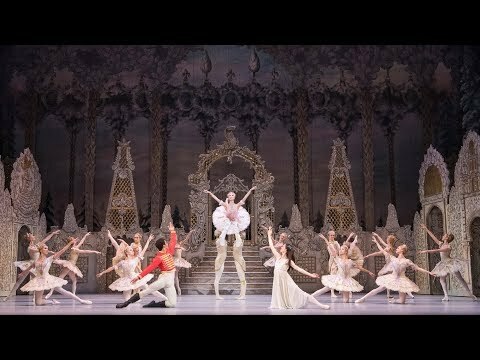 The Nutcracker will be the theme for the iconic shop’s annual Christmas display.